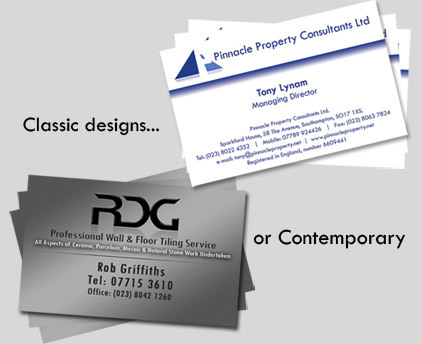 Our team of graphic designers offer a comprehensive service on all aspects of printed items. From business cards and letterheads to promotional flyers, posters, logos and brand identity - a bespoke quote can be supplied on request. Please provide as full a brief as possible, including any personal preferences relating to colour, pictures & style etc. We are happy to undertake a FREE no obligation meeting to discuss your requirements, which will help us get the quote and the results right first time and to your satisfaction.